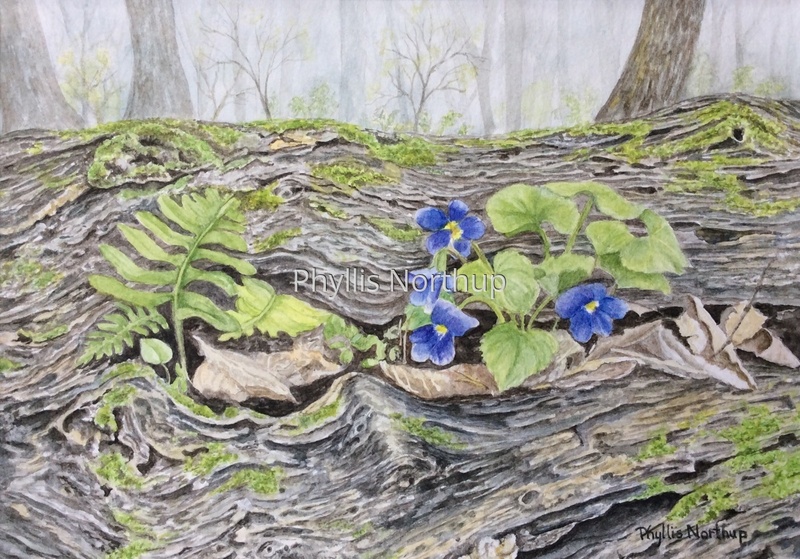 The hollow spaces in this decomposing nurse log provide an excellent niche for violets and ferns to thrive. I love early spring in the forest, with the hint of greens to come all around. What can you find growing in a nurse log? Framed to 11x14 and available at Glen Manor Vineyard in Front Royal, VA.